WHERE CAN YOU SEE THIS THING? 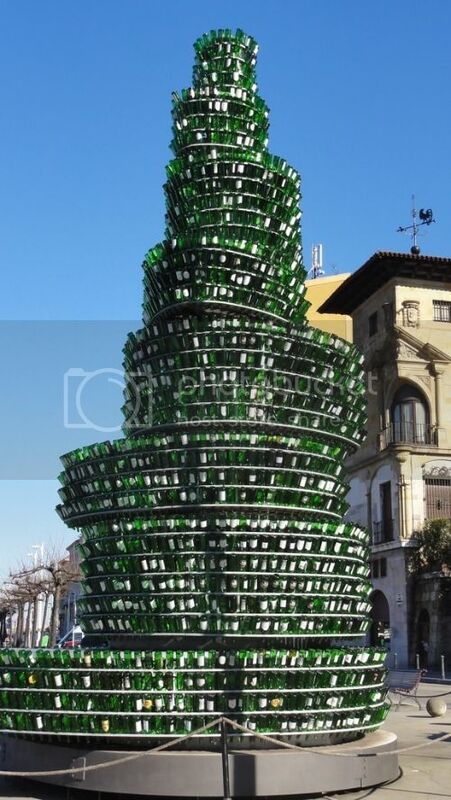 Absolutely Thijs.Only cider bottles since it is the traditional beverage in the Asturias. becides many people went nuts when they drink to much. but it seems a temperary momunment,it's not on GE,but images showed where it was. there seems to be a lot of clever members here,so an image that shows nothing. ​were the heck is this? Perhaps that is not too far from the Dutch boarder with Germany?? Last edited by ombugge; April 28th, 2016, 11:44. Last edited by janihudi; April 28th, 2016, 09:03. On your way to Hamburg? There are some hills here, so we are not on the coastal plains. Wild guess; somewhere in Lower Saxony?? but maybe you're waiting at a cleu,i's in Hesse. wrong Ombugge.looks much te same. 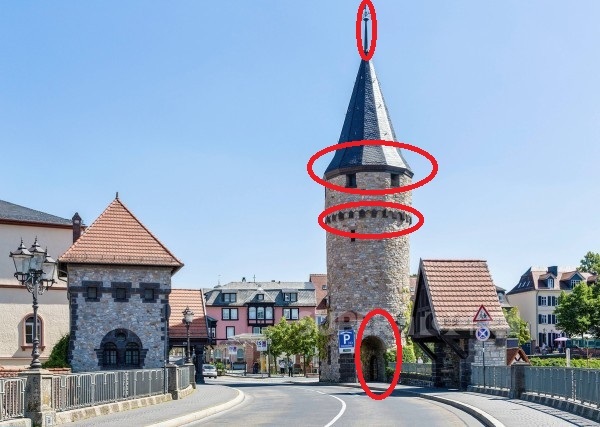 ​i also thought same tower ,but in differend places. also looks as your tower is wider and lower. I'll make a guess - just because! Is it in Giessen? 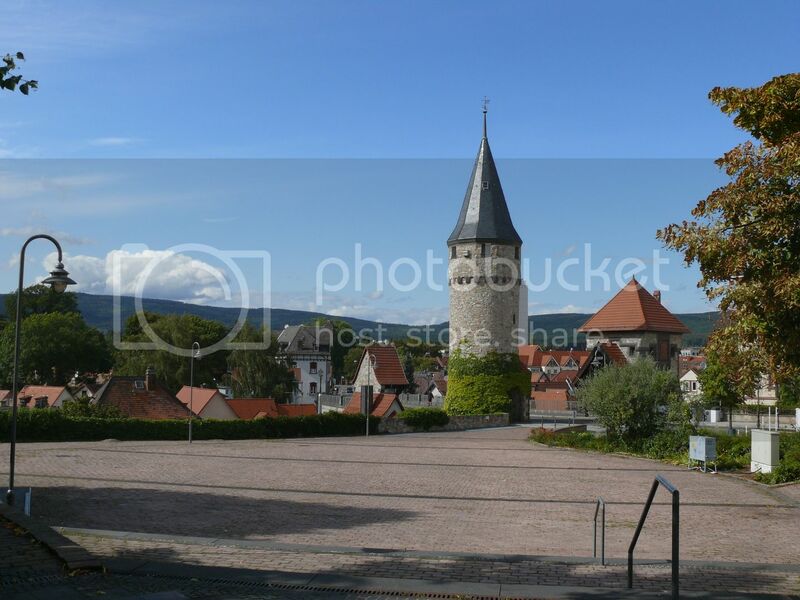 ,in Germany there is also a city called Giessen. ons i the police let me stop at a controle in Germany. he saw at my tachograph disc that i started in giessen (in Holland, company was also there) ,but he thought it was Giessen in Germany. i said there are no others. in that time you only need those from the running week. 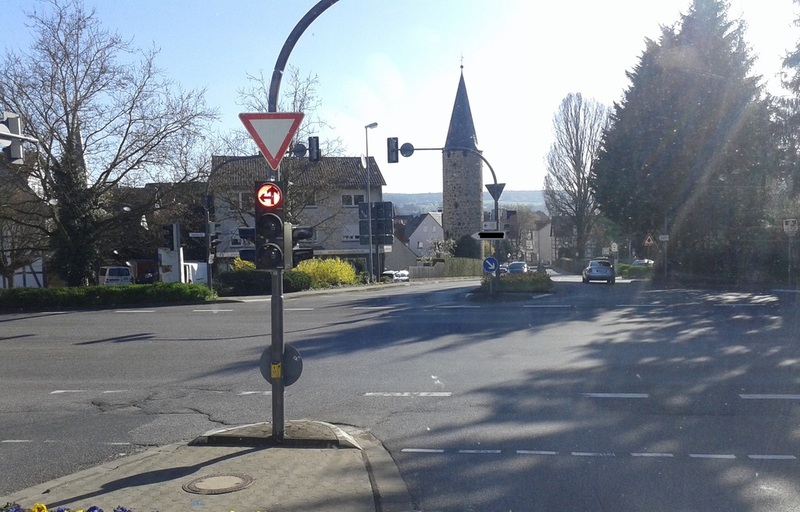 he asked me how did i get in Giessen? uhh from Holland to Germany by bicycle? then i realise that he was talking about Giessen in Germany. i told him that there was a little village in Holland with the same name, and showed him the name and place on the side of the truck.